Harmonious and happy new year, everything well done. 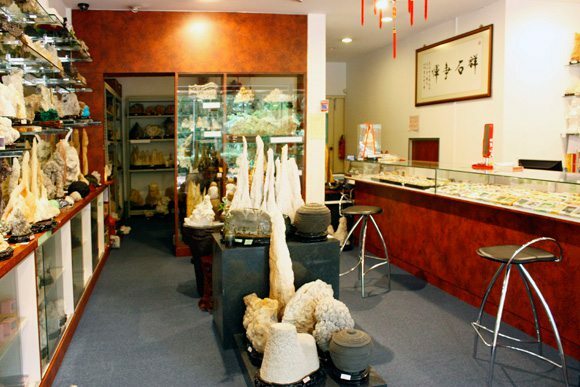 Welcome to the Zhenshixuan nature crystal and stone. You can feel that what you received from the miraculous force of nature!